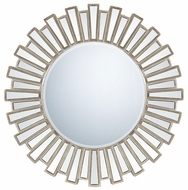 Quoizel Lighting has some amazing pieces in their home d�cor collection. 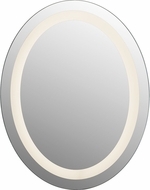 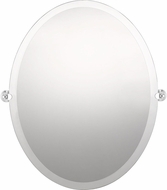 Oval, beveled, framed or lit, Quoizel's selections of mirrors are a stunning complement to their array of designer lighting fixtures. 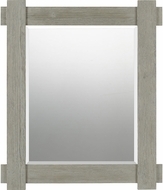 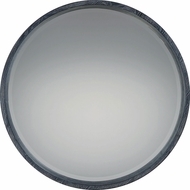 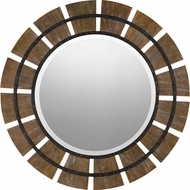 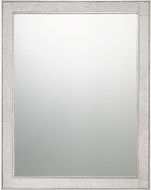 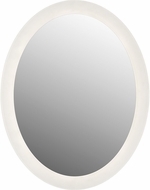 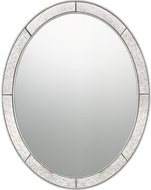 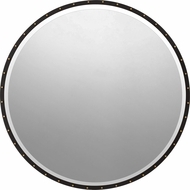 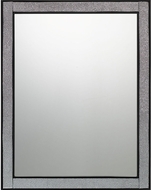 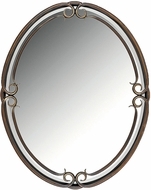 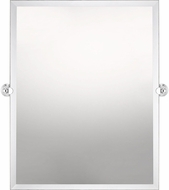 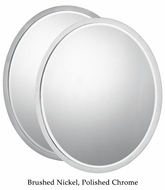 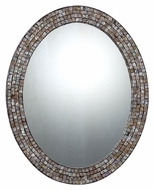 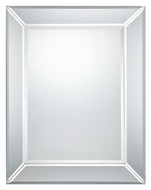 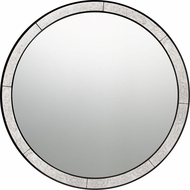 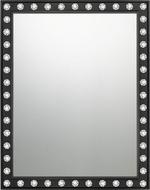 These artistic mirrors feature bronze, pewter, and espresso finishes. 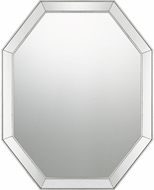 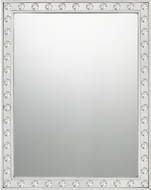 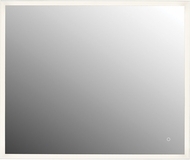 Combined with amber scavo glass, Quoizel mirrors are truly unique specimens or contemporary art. 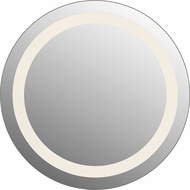 Quoizel Lighting's home d�cor also includes clocks, hanging window panes and beautiful frames. 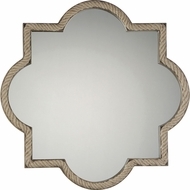 Delicately coiled spirals, bold zigzags, and rustic flowers bedeck these pieces with a delightful energy. Quoizel�s home d�cor definitely makes an impression of taste and style. 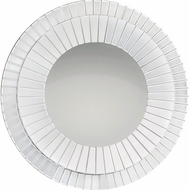 The perfect accessories to accompany transitional, traditional, or Tiffany Lighting, these home accessories are gorgeous in any setting.